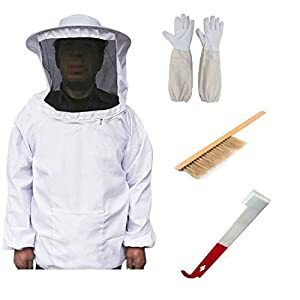 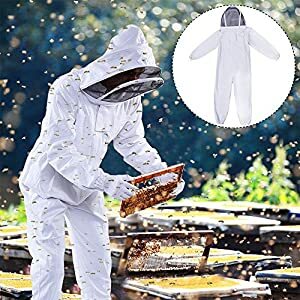 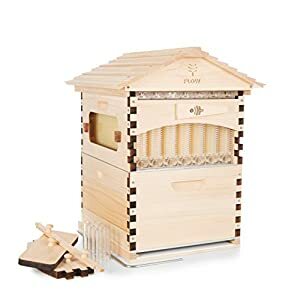 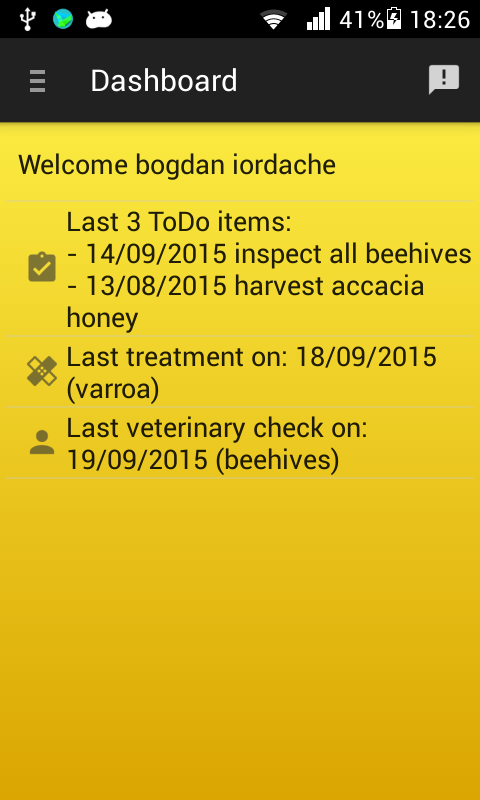 Define several apiaries (hearths), record information on the number, health and maintenance of each bees family. 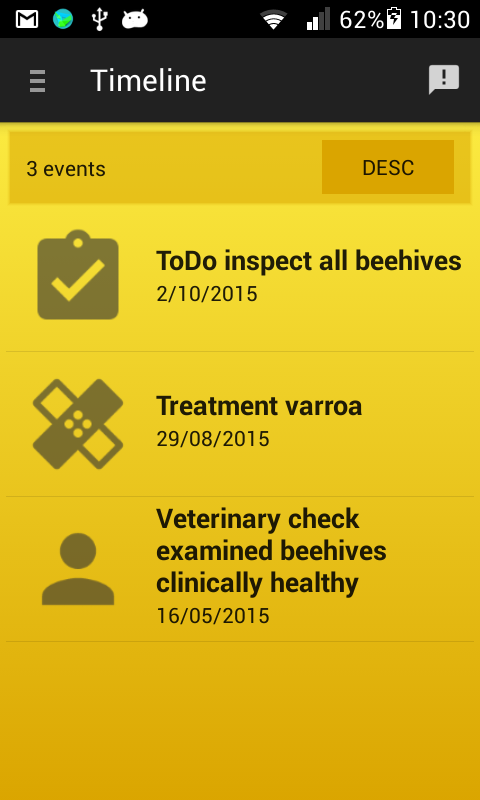 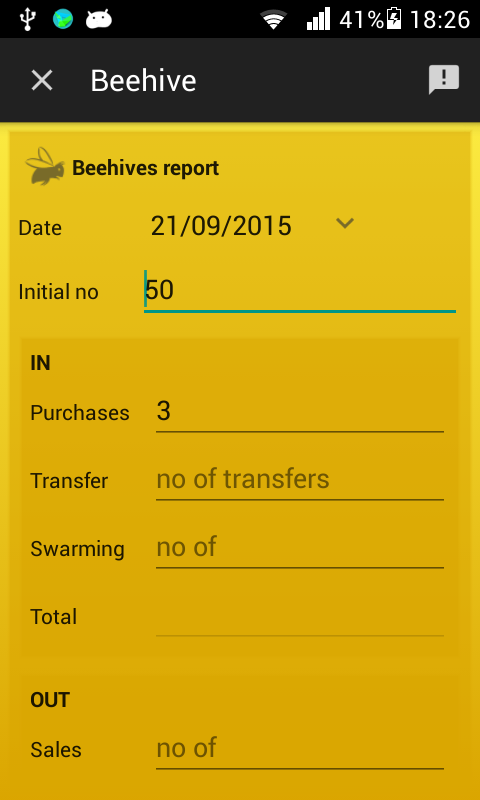 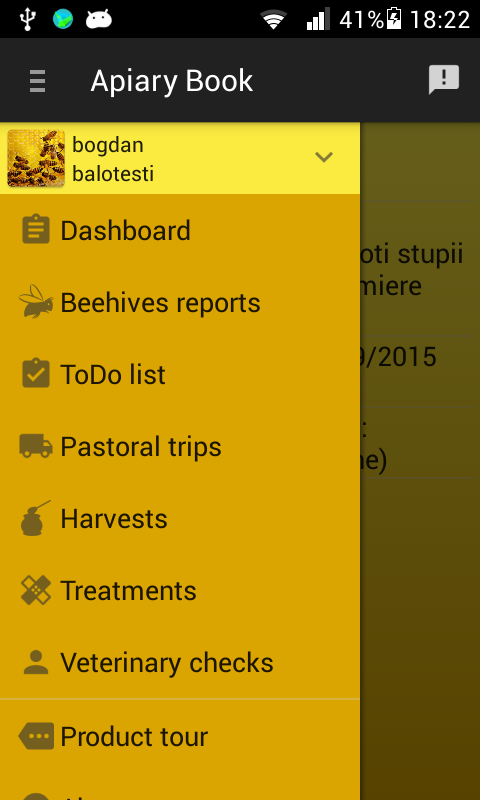 Check your Timeline – contains all beehive reports, to do actions, pastoral trips, harvests, treatments and veterinary checks ordered descending by date. 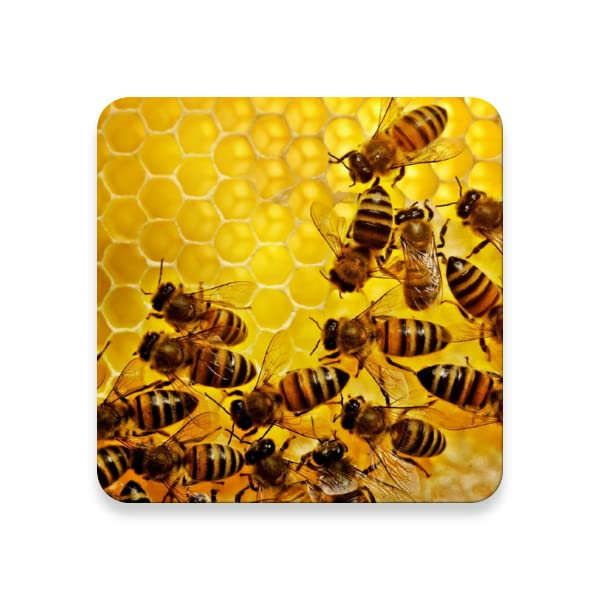 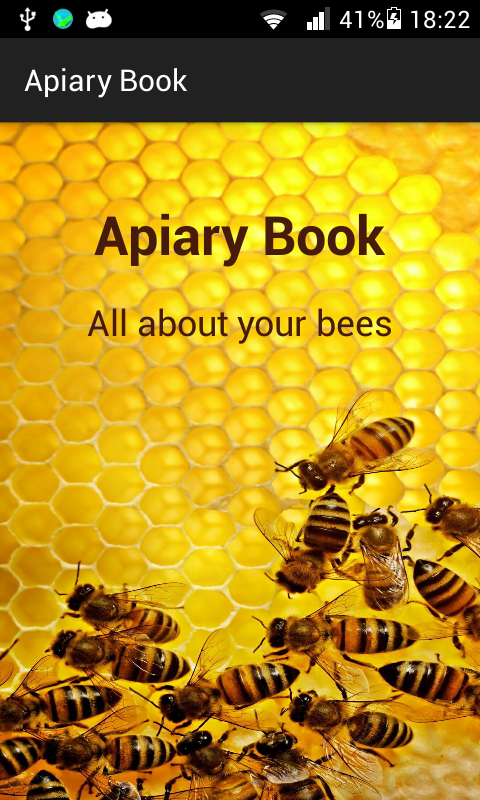 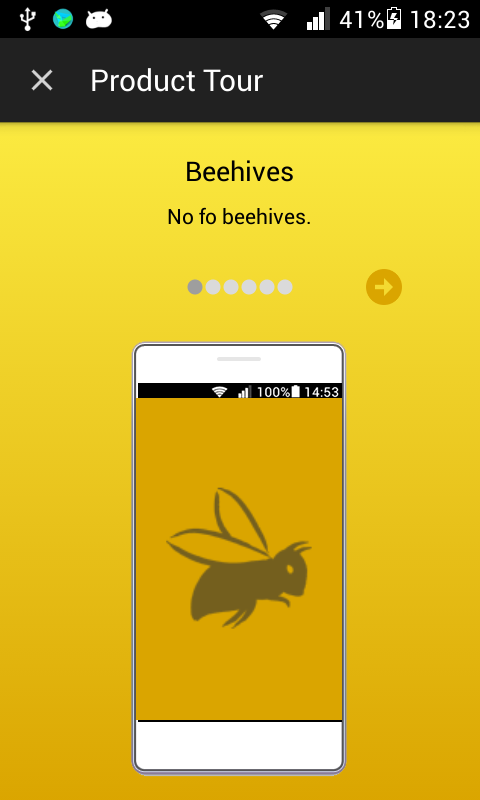 Share your dashboard with information about apiary on Facebook, Gmail etc. 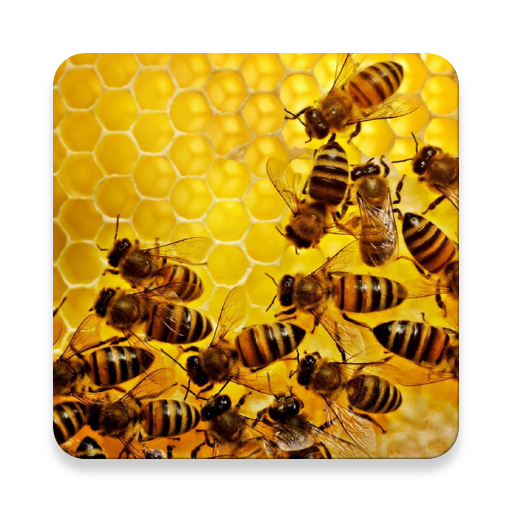 Hive components: addings, removals of frames (new, with honey, bees or brood), supers etc.